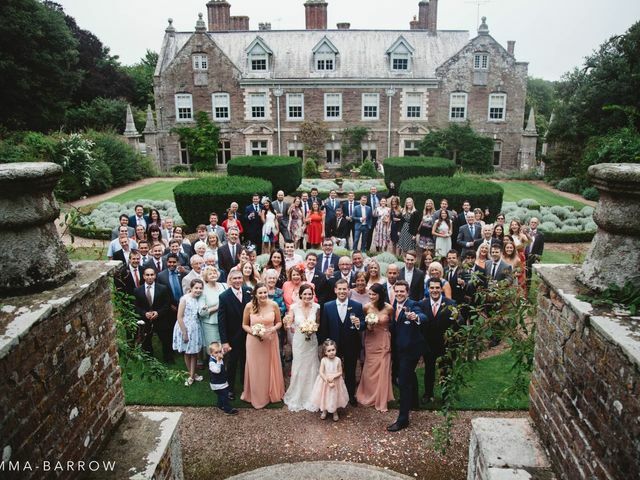 The Wedding Guests | Wedding Tips ARE YOU A SUPPLIER? Are you a wedding guest? Here we show you the latest trends in wedding fashion for guests. From short cocktail dresses in the summer to ball gowns for evening weddings, we&apos;ve got it all so that you can be the most stylish wedding guest. Ready to sort out what your besties will be rocking on your big day? Here’s how to choose the perfect outfits for your bridesmaids. Having trouble deciphering what to wear to a wedding you’re attending? Here’s how to nail your look without bugging the happy couple. 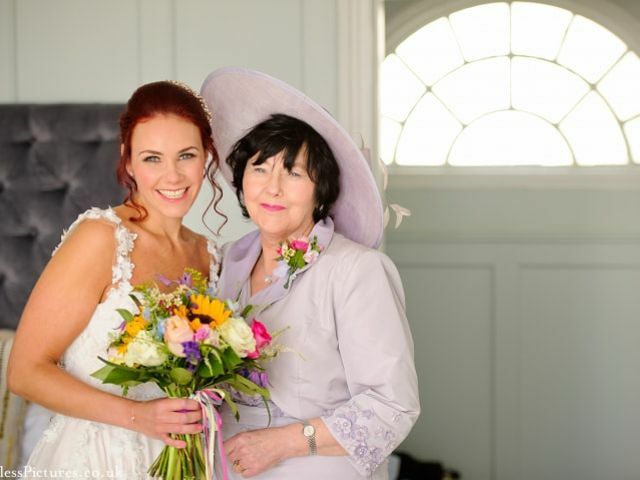 On the hunt for the perfect mother of the bride dress? Here are a few key tips that’ll make shopping a bit easier. Wondering what colours to avoid when shopping for a wedding outfit? We’ve got the details for you here! 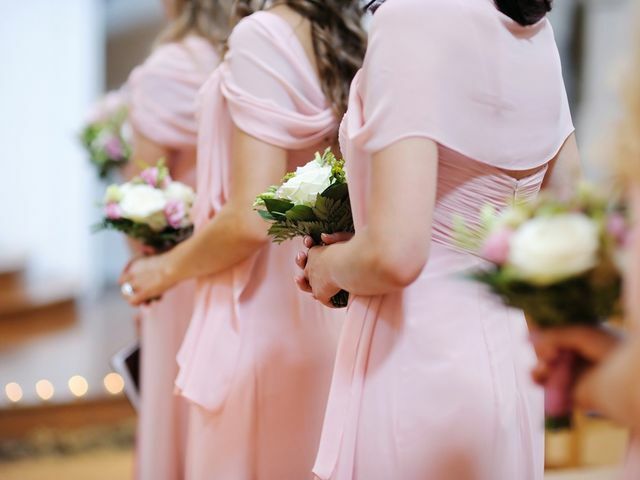 Pink is such a romantic colour, and there are many bridesmaid dress styles that come in shades of pink. We've assembled a gorgeous collection to tempt you. 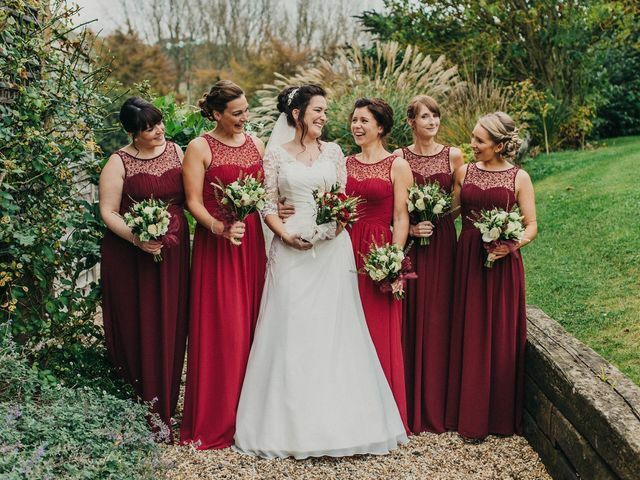 Red is one of the most flattering colours, so if you're a bridesmaid and you get to wear red, lucky you! We've searched through all the bridesmaid dresses out there to find the most stunning styles in red. 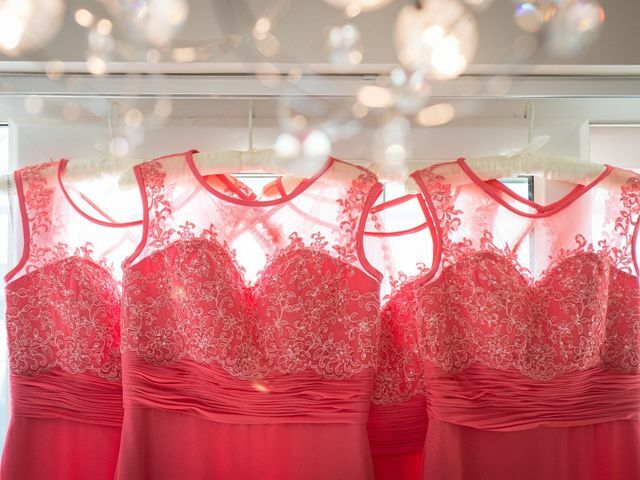 Coral is a popular shade for weddings and a gorgeous choice for bridesmaids dresses. 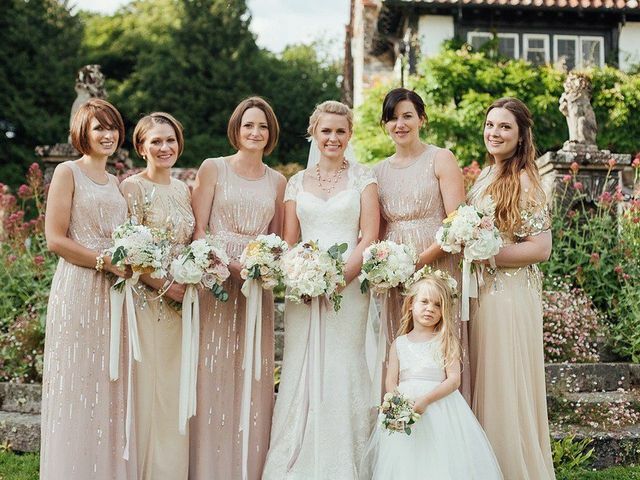 Here’s our carefully chosen selection of the most beautiful styles for your bridesmaids. Whether you're going to a winter wedding or an evening wedding, or simply love the sleek look of dresses with long sleeves, you're in for a treat with our gallery of stunning long sleeve party dresses. Looking for a plus size party dress to wear to a wedding? You're in luck! We've handpicked the most beautiful plus size party dresses that you'll fall head over heels for. 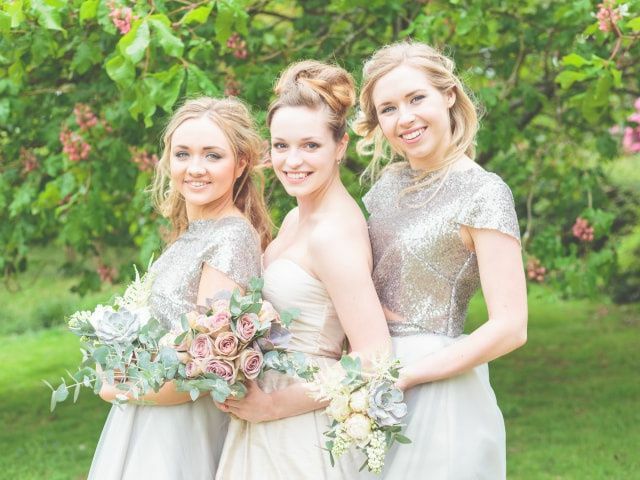 Metallics are a big wedding trend we are loving and silver bridesmaid dresses are no exception. Check out our picks for the most beautiful and stylish silver bridesmaid dresses. If the wedding season is killing your bank account, we feel you. You suddenly find yourself searching for a dress for each wedding you've been invited to. That's why we're sharing our tips to help you find the best deals. If navy blue is your wedding colour, you've picked a winner. This versatile hue can be paired with just about anything. We've put together a collection of navy bridesmaid dresses we're sure you'll love. 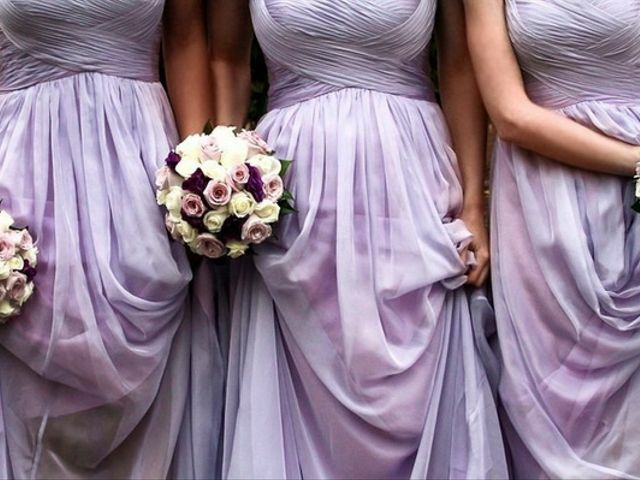 Lilac is a delicate, feminine colour that many brides are choosing for their bridesmaid dresses. We put together the this lovely collection to inspire you. 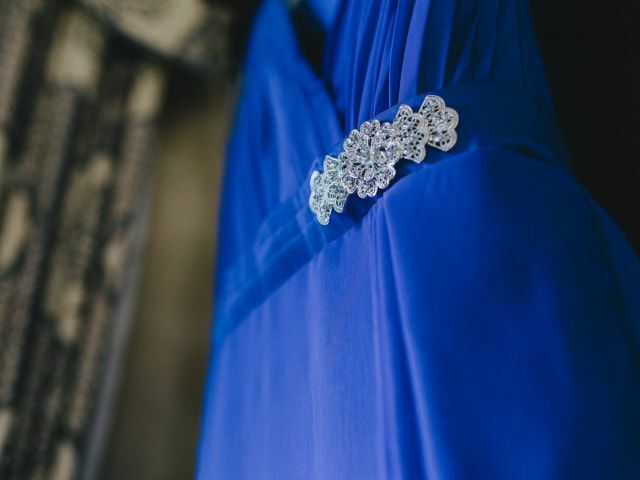 Royal blue is indeed a very regal hue that so many brides and bridesmaids are loving right now. 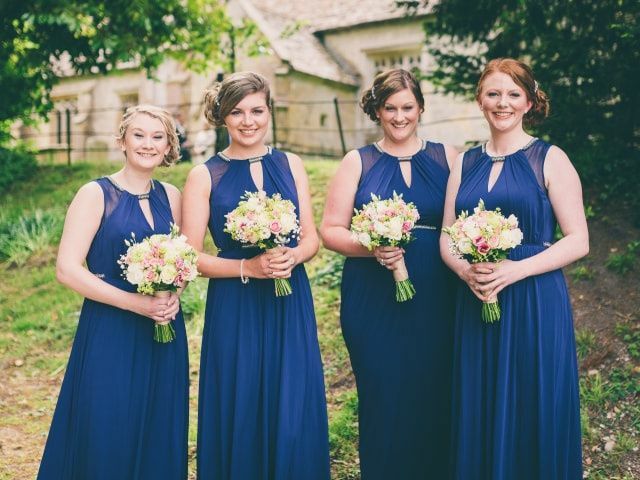 Here are our favourite royal blue dresses for your bridesmaids, plus some styling tips. 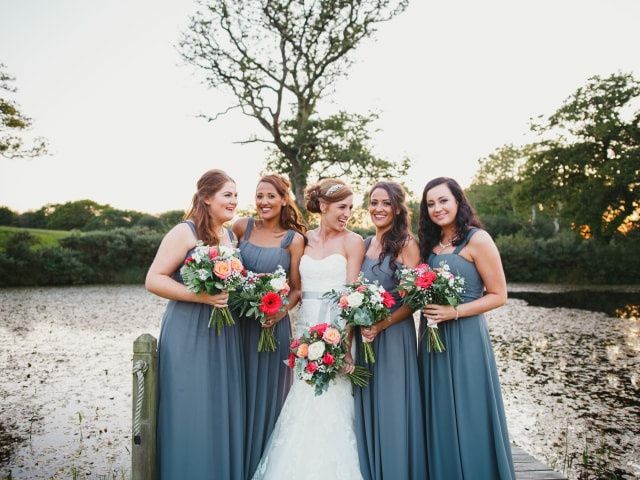 If you're venturing into the "grey zone" for your bridesmaids dresses, you've made a stylish and sophisticated choice. Here's a gallery of gorgeous styles and tips for accessorizing. Finding the right dress size can be a challenge. It’s hard enough to choose the perfect style and colour, but with our tips you'll select a petite evening dress with ease. If your bridesmaids are going to be your "something blue," you'll love these blue bridesmaid dresses. We've included blues in all shades, from the lightest blue to the darkest navy. Take note!